The department has responsibility for the Botkyrka, Ekerö, Haninge, Huddinge, Nacka, Nykvarn, Nynäshamn, Salem, Södertälje and Tyresö municipalities. In total these areas cover more than 600,000 residents, and they are protected by 21 fire stations run by more than 500 employees. 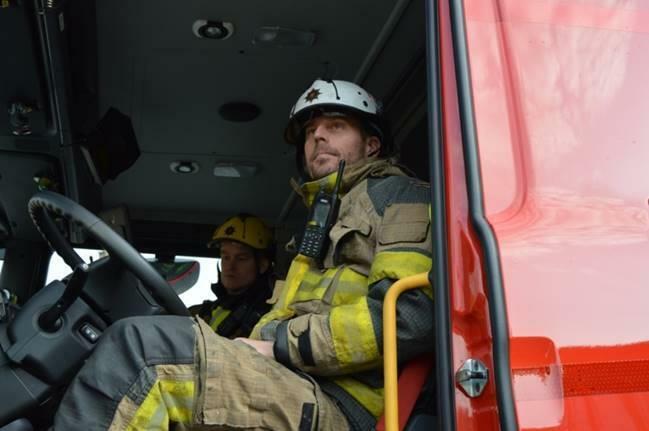 The Södertörn Fire Department also runs the rescue centre for the entire Stockholm County which is responsible for preparing resources and leading rescue operations. Having joined the RAKEL network in 2012, Södertörn already had TETRA digital radios in place, but recognised the need to upgrade to superior audio quality, and more powerful receive functionality to achieve better range, Problems with the previous device also meant they were looking for radio terminals that could easily be programmed to suit the needs of the operators. The department initiated an extensive procurement process, with the aim of identifying the correct terminal to best suit the needs of the user. The winning radios would need to meet stringent criteria on ease of use, audio capability, range and programming functionality. Sepura states that many other public safety organisations in Sweden are using the company’s TETRA terminals, including Stockholm’s police force and government operational teams.